The Hofstra community will celebrate diversity and our common humanity with its annual UNITY project, April 9-12. The initiative consists of 32 posts marked with identifiers such as, “I am multilingual,” “I identify as LGBTQ+,” “I live with a disability,” etc. 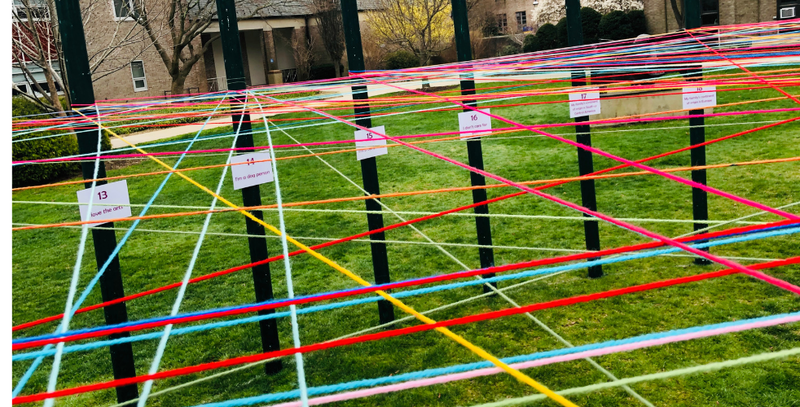 Students, faculty, and staff are invited to come to Calkins Quad on the South Campus to tie colorful pieces of yarn around the posts to create an interconnected web that reflects the University’s vibrant community. 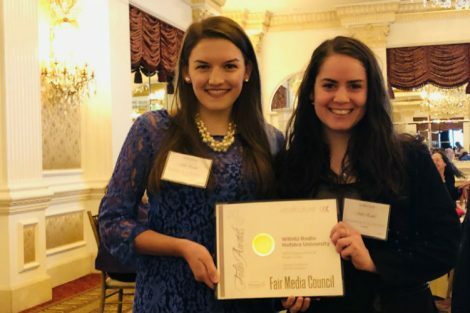 “UNITY gives us the opportunity to display how connected we are despite any differences we may have,” said Amanda Loren Getz ’17; 19. 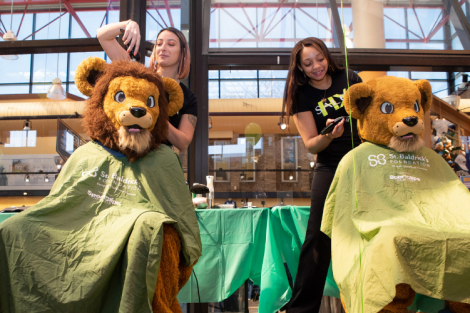 “It also asks community members to think about where their personal beliefs lie in a fun and engaging way.” Getz is an MSEd candidate in the School of Education and a graduate assistant in International Student Affairs. 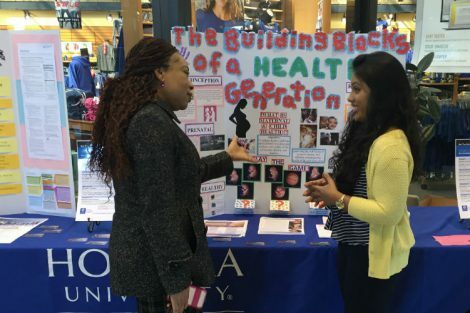 This is the second year Hofstra is doing its UNITY project, which is co-sponsored by the Division of Student Affairs; International Student Affairs; the Center for ‘Race,’ Culture & Social Justice; the Hofstra Cultural Center; and the Office of Intercultural Engagement and Inclusion. 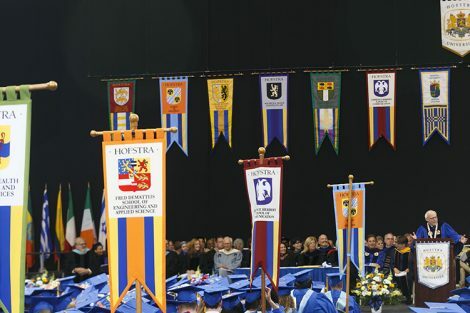 UNITY is also part of the University’s No Hate @ Hofstra campaign.